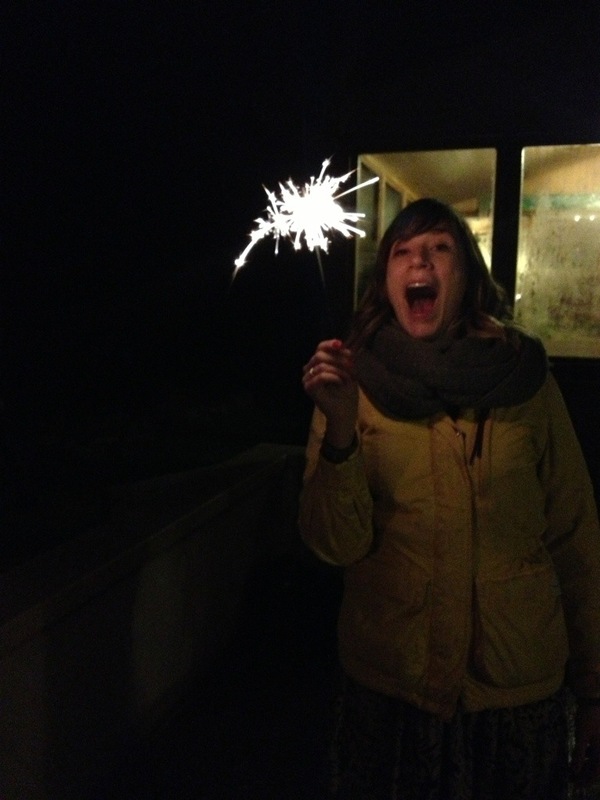 It’s Hogmanay! 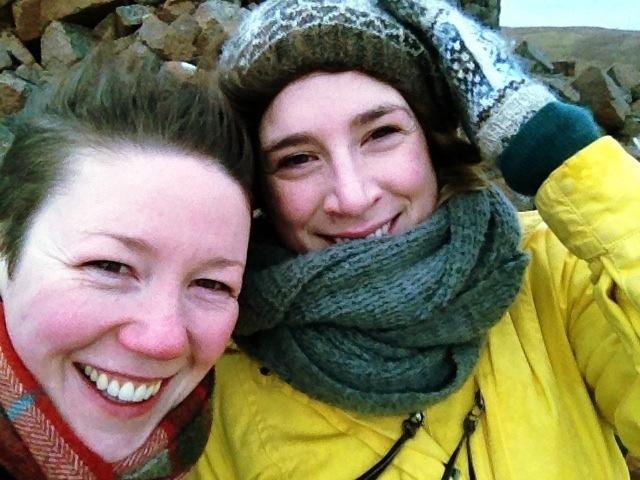 This time last year I was in Shetland with you. So much has changed in 12 months, but I think very much for the better! Now, I went sales shopping yesterday and I bought fabric, so I thought I’d take this opportunity to write down some reSEWlutions for it! 1. I am going to make myself some t-shirts and a dress with the stuff I got yesterday. 2. I also got a couple of dress patterns for my birthday that I’d like to make up (with fabric that I already have). 3. I said I’d make Katy a dress, so I’d better do that (2014: the year in which I sew all the dresses, apparently!) and I promised myself a cape. 4. I have knitting to finish and I really want to make myself a jumper. I have all the wool I need and everything, just need to get started. I think that’ll do in terms of crafty plans. I’ll check back in with progress reports! Do you have any new year’s resolutions? I hope you have a good one and I’ll see you on the other side!